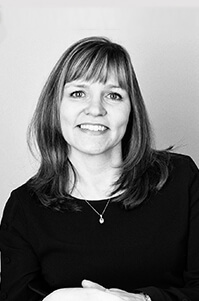 Michelle joined the Castletons team in 2011, moving from a firm of accountants where she had been employed since 1993. Her main role is dealing with personal tax, having a number of years’ experience in this area. When not in the office, Michelle is kept busy with her two children and family life.